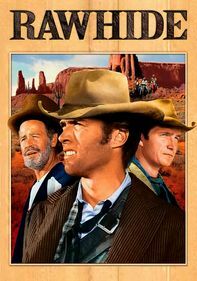 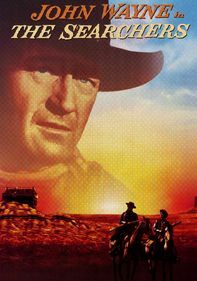 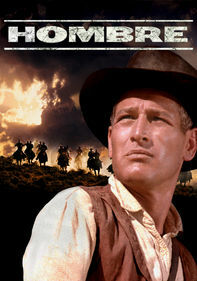 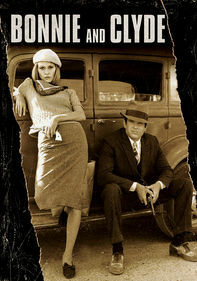 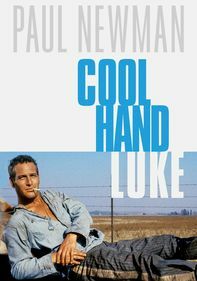 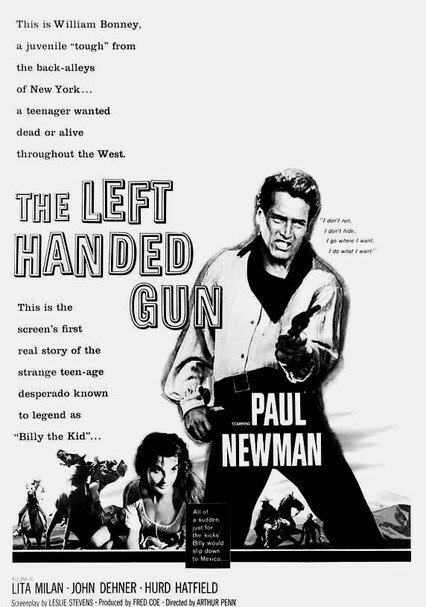 Young, unstable Billy (Paul Newman) finds a job and a home with kindly rancher Tunstall (Colin Keith-Johnston), who is then gunned down by the corrupt sheriff's henchmen. 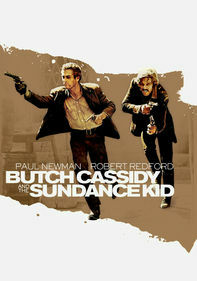 Billy vows revenge on the murderers and enlists two crazy sidekicks to undertake an epic killing spree. 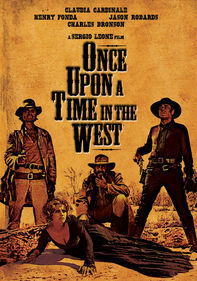 Along the way, he incurs the wrath of famed lawman Pat Garrett (John Dehner) in Arthur Penn's gripping revisionist interpretation of the Billy the Kid legend.